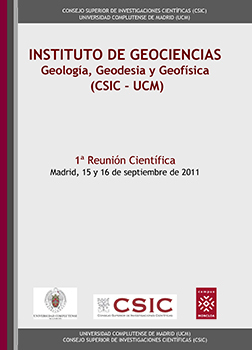 The aim of the 1st Scientific Meeting of Instituto de Geociencias IGEO is to introduce the research developed and the Technical Units available in the IGEO, shown their research potential and providing collaboration with other agencies. The meeting presented the different research sublines involving the IGEO, short communications dealt with specific investigations and the activity conducted by its Research Technical Units, available to the entire scientific community. This book was added to our online catalog on Thursday 10 July, 2014.